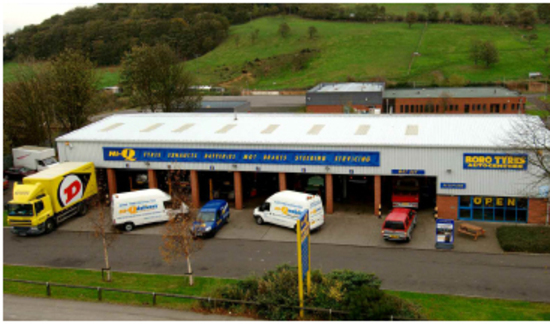 At Boro Tyres Autocentres, we believe that our customers deserve the best. That means the best service from our highly trained staff. The best choice from servicing and MOTs to a huge range of tyres, exhausts, batteries and shocks.